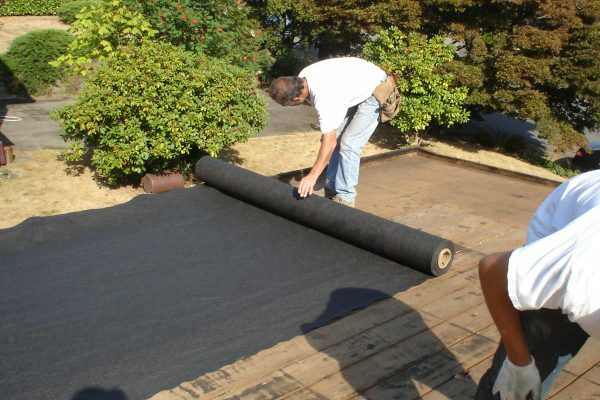 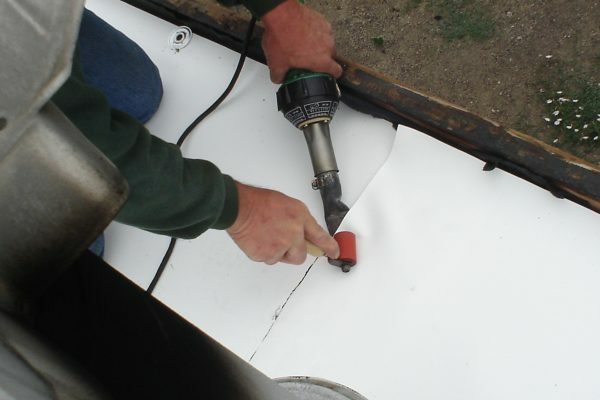 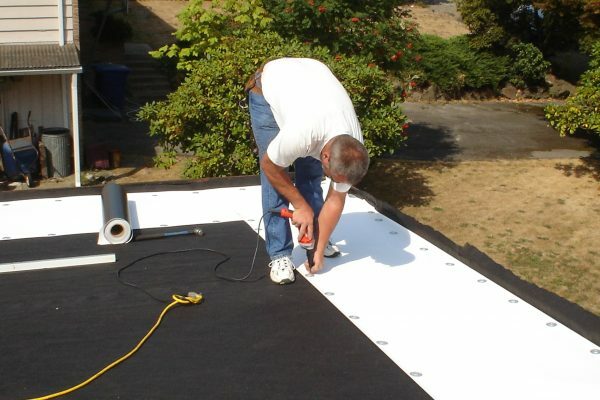 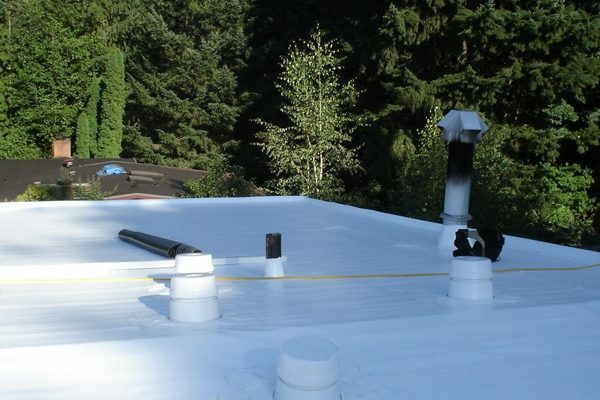 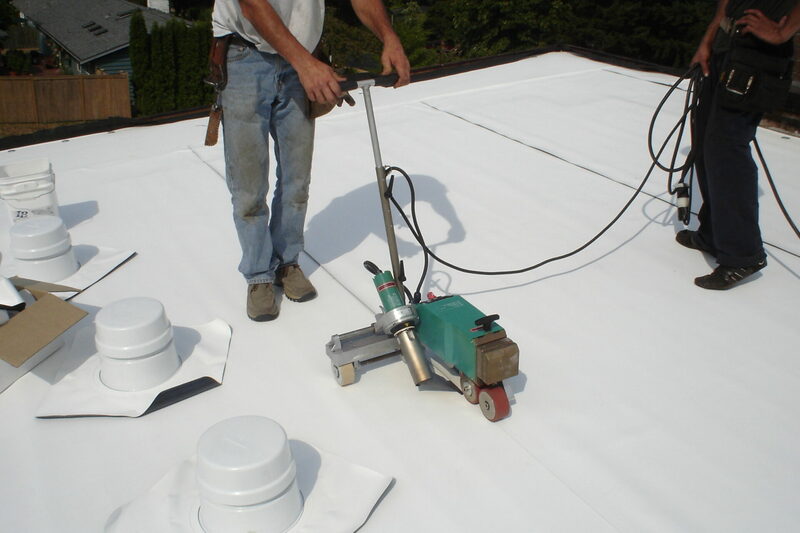 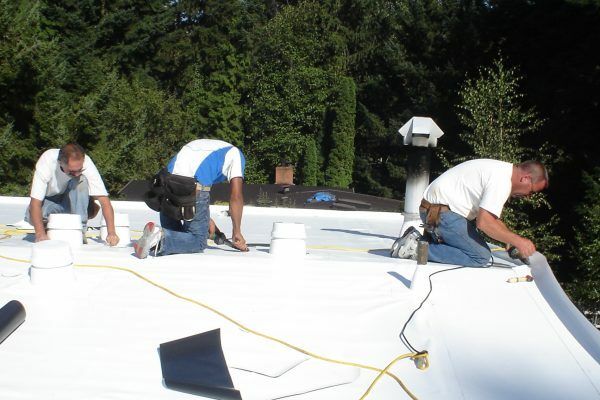 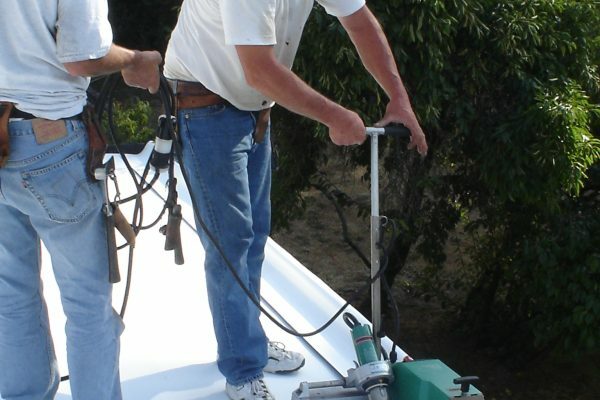 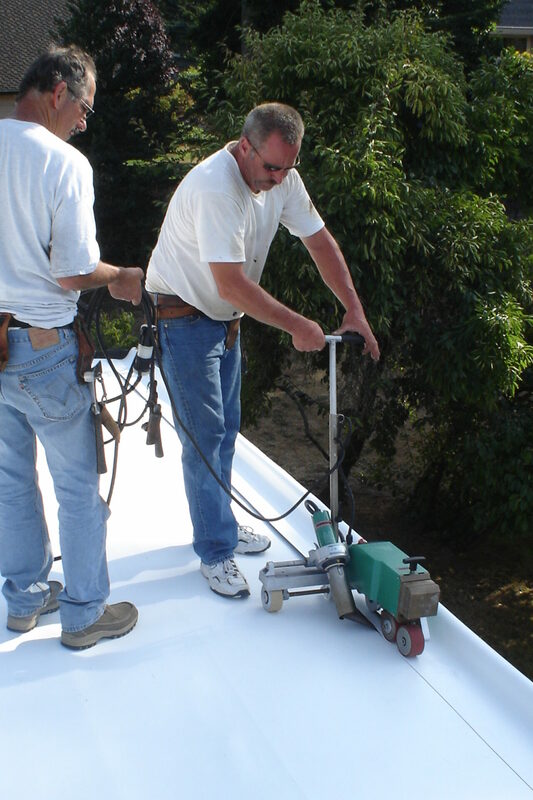 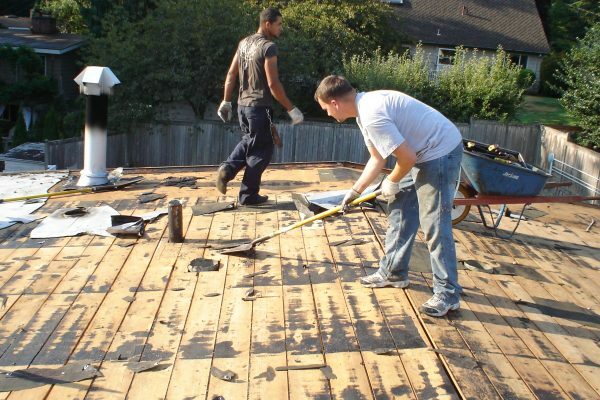 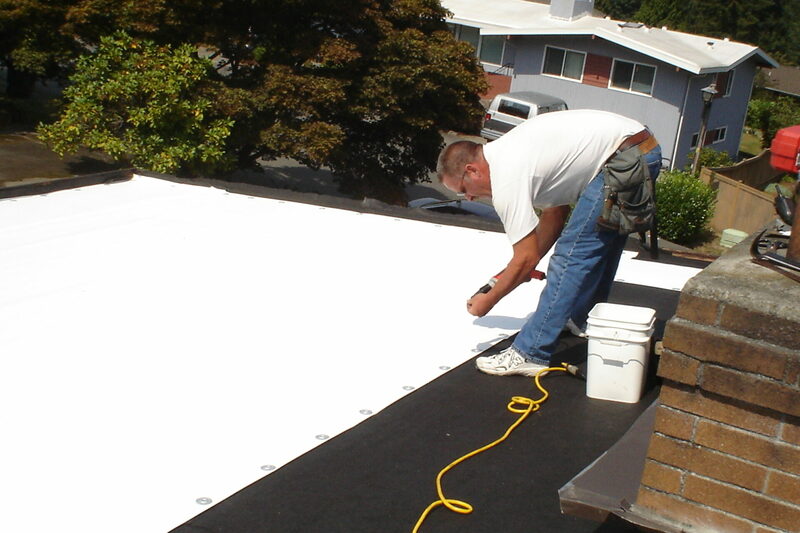 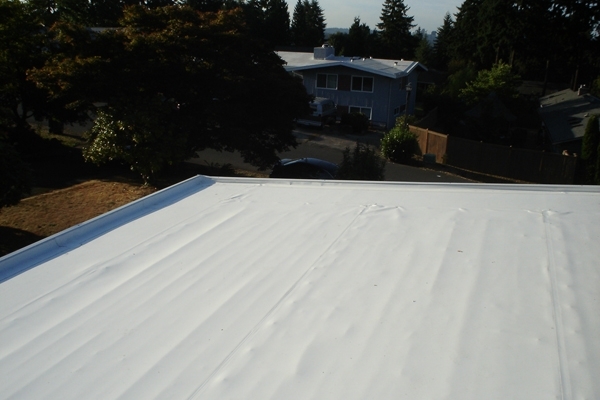 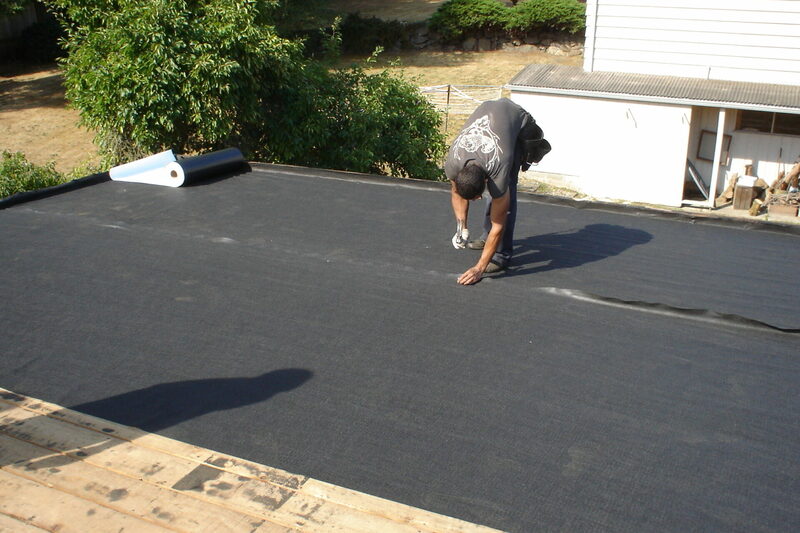 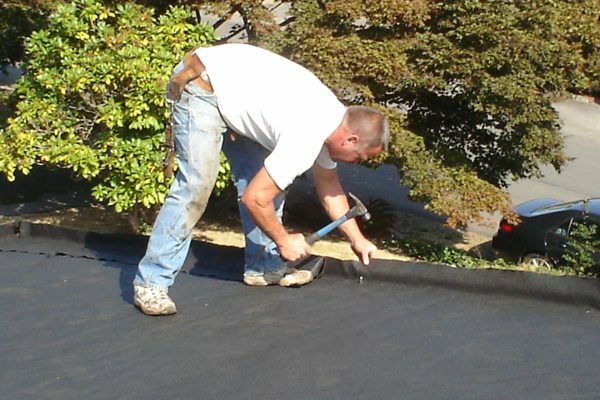 PVC is a Poly-vinyl Chloride, water-tight membrane that is hot-air welded together on a roof surface. 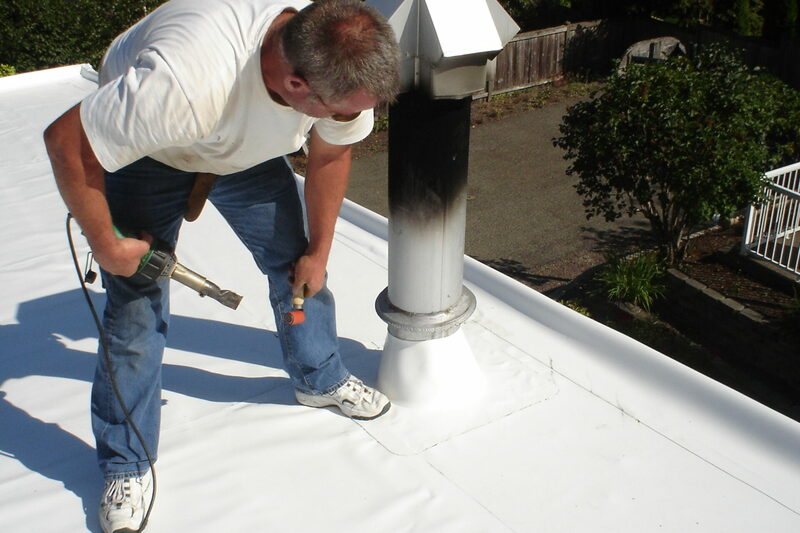 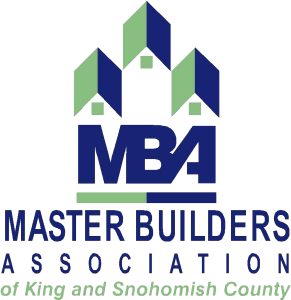 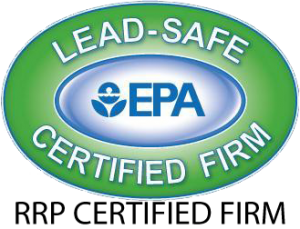 White is “Energy-Star” rated, environmentally friendly and can be eligible for Energy Tax Credits. The old roof is torn off and swept thoroughly. 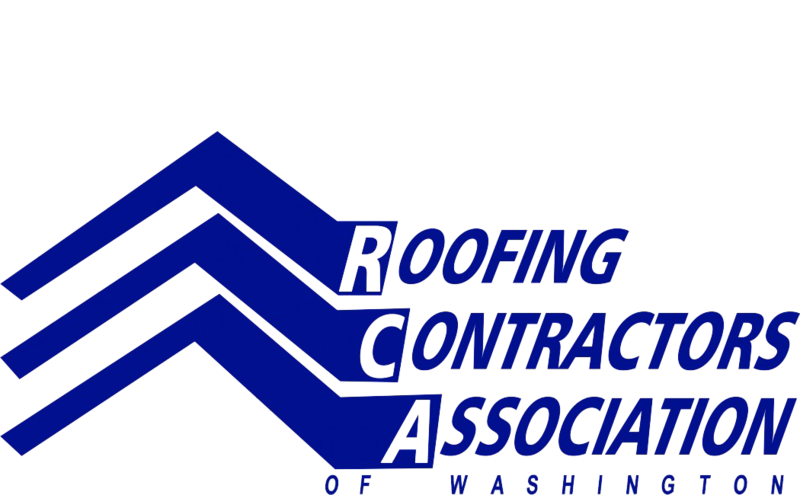 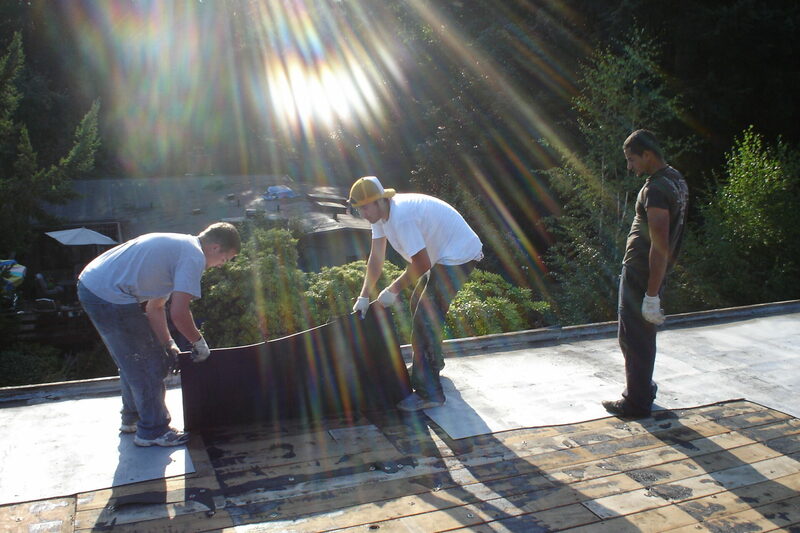 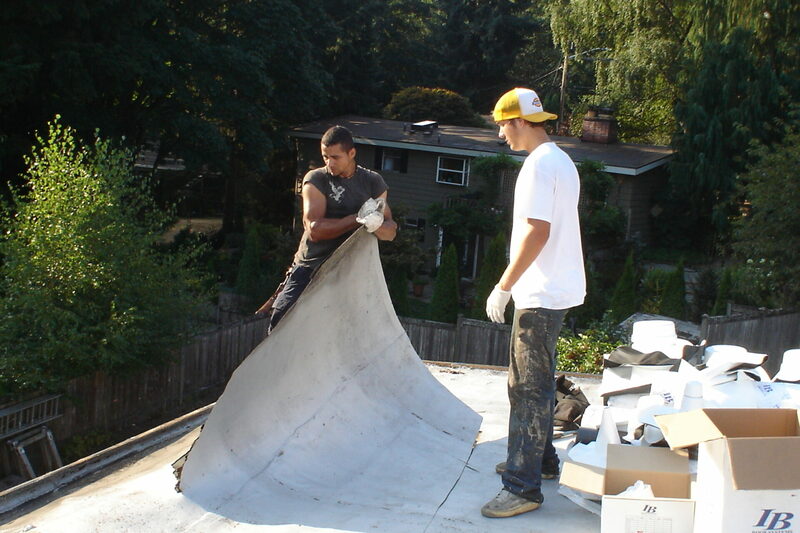 Anderson Roofing employees then roll out and fasten down a separation sheet. 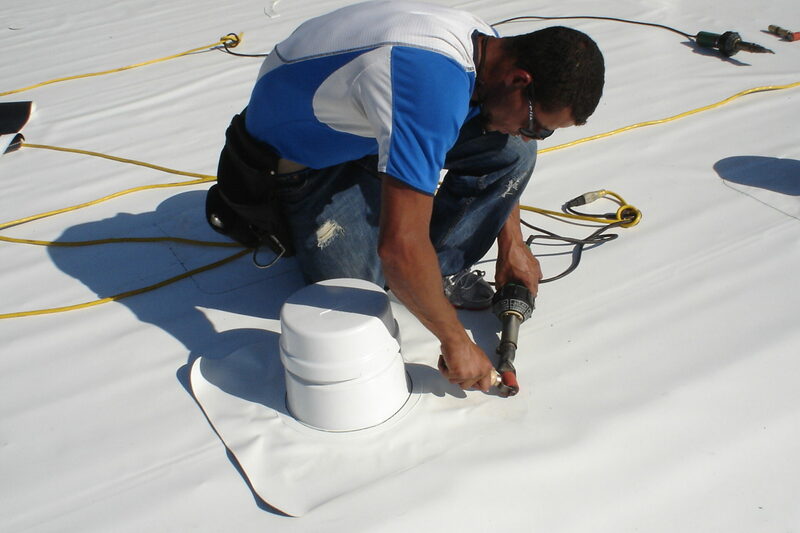 The PVC membrane is then rolled out and installed. 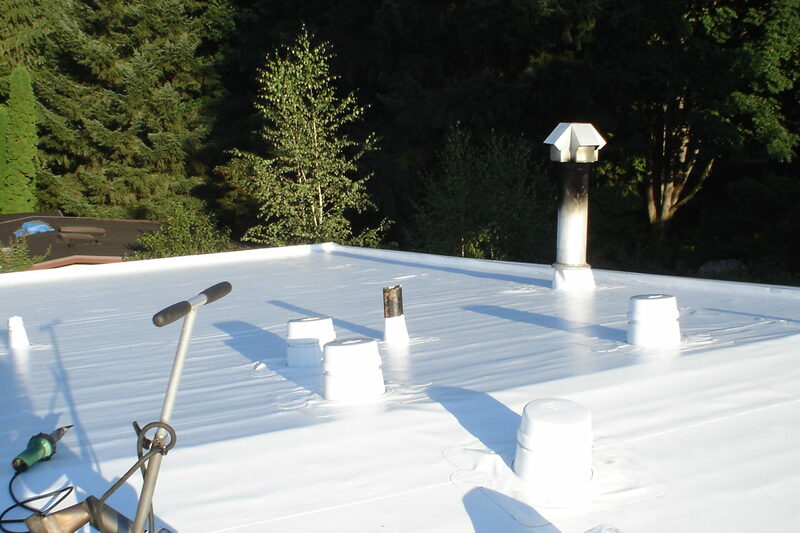 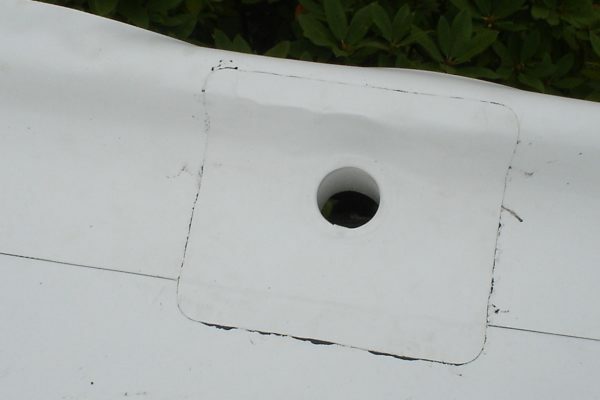 The PVC membrane around edges, corners, scupper drains, chimney’s and vents are all hot-air welded together with a hand-held welder called a “Leister Triac”. 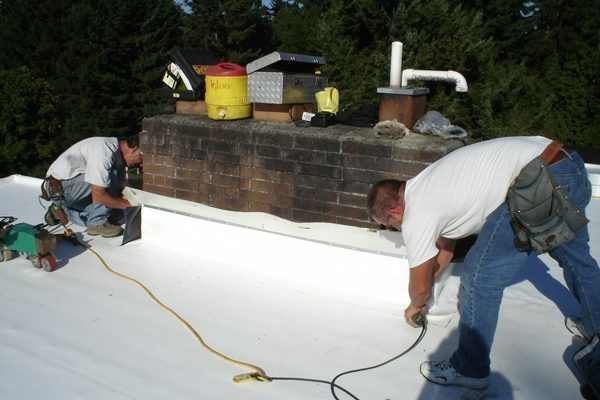 Anderson Roofing employees are meticulous about clean-up, clean equipment and shoes to make sure PVC membrane stays as clean as possible. 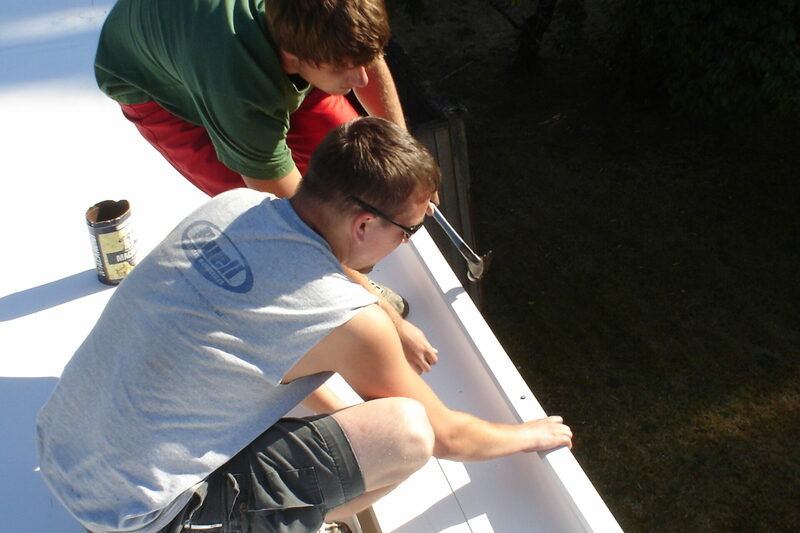 We use the I.B. 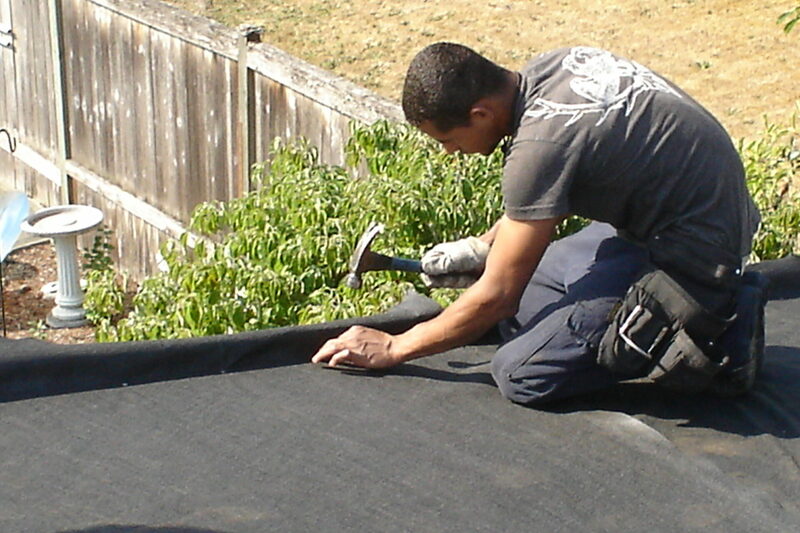 Brand – “Industries Best.” It comes in several colors.